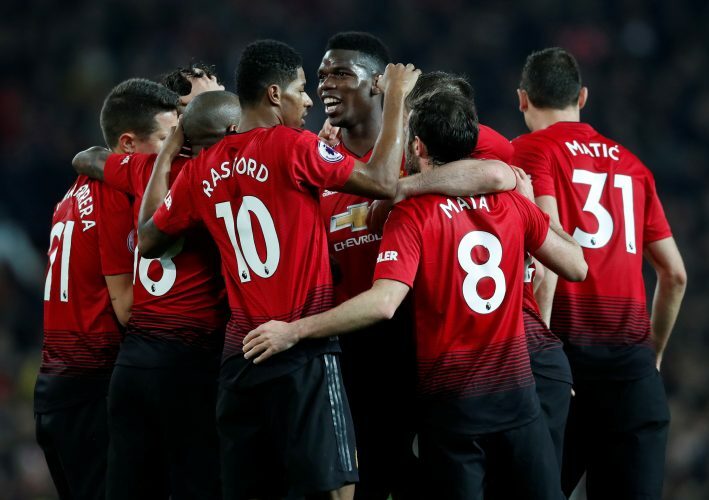 With the January transfer window ongoing, there is a lot of speculation surrounding Manchester United at the moment. Will the club be getting in any players? Also, there have been discussions regarding players that can head out. There has been a keen interest on the situation of players like Marouane Fellaini and the possible loaning out of Scott McTominay. And now, new reports suggest Juan Mata could be in for a shock exit as well. According to a report in SuperHaber.Tv, it has been claimed that Fenerbahce are interested in signing the Spanish playmaker in the January transfer window. The Turkish club is believed to be in the market for a creative attacker this month. They have scored only 16 goals in the first half of the season, and the club hierarchy is worried regarding the goal drought. This has led the club to become involved in the relegation battle as well. Fenerbahce desperately need to make some new acquisitions, and Mata is one player the club has targeted, so as to bring some respite. The report also adds that Mata is open to the idea to playing for Fenerbahce, and the Turkish club could offer him a permanent deal, provided Manchester United accept their bid. It remains to be seen how true the aforementioned claims are, as Mata has looked happy at Old Trafford, and there are talks that his contract could be extended alongside Ander Herrera and David de Gea. Bit if the report is to be believed, then United will definitely have a say in the matter in a major way. The Spaniard is still valued at the Theatre of Dreams, with the player having made 21 appearances for the Reds in all competitions this season.